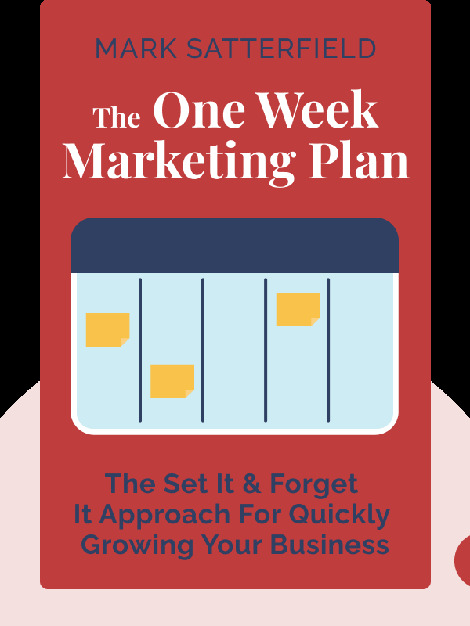 Many people think that marketing is difficult, requires tons of time, loads of money and lots of powerful connections, but The One Week Marketing Plan (2014) debunks this myth. These blinks will walk the reader through the process of building a custom-made, cheap and powerful marketing strategy for the information age. Mark Satterfield is the CEO and founder of Gentle Rain Marketing, Inc. 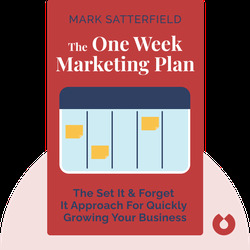 He has been an active force in the marketing industry for 20 years, advising clients in over 75 different industries on how to effectively grow their businesses.